So young and yet already so floral and thick, due to its source of arbor trees. 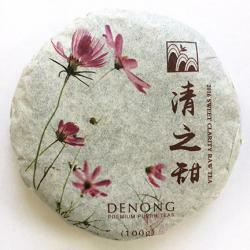 It has an incredible finish and long sweet aftertaste that is surprising for teas of this vintage. (100g).